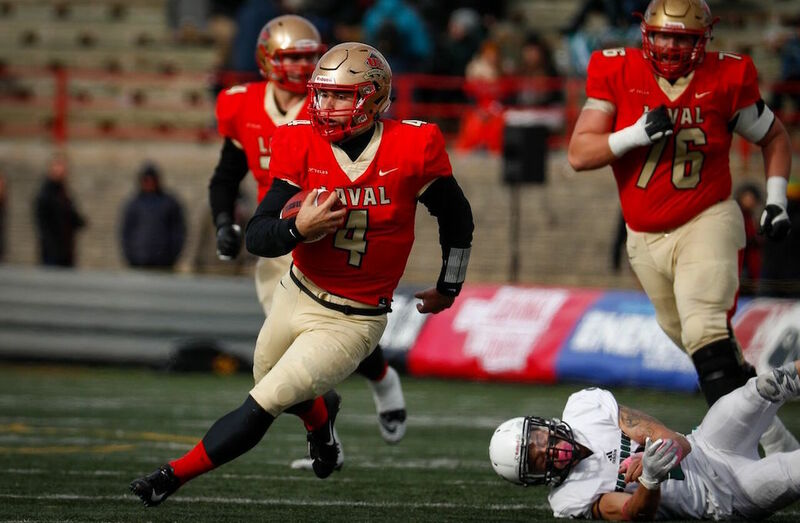 The RSEQ (Réseau du sport étudiant du Québec) unveiled its individual award winners for the 2018 University Football season at the Dunsmore Cup press conference held at the Université Laval PEPS in Quebec City. Hugo Richard of the Rouge & Or de l’Université Laval came away with league MVP honours. 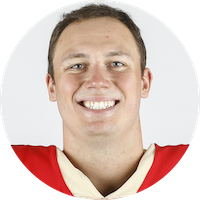 Playing with his trademark determination, fifth-year quarterback Hugo Richard earns the Jeff Russel Trophy – for RSEQ MVP for the second consecutive season and the third time of his brilliant career. The Rouge & Or signal caller was true to form in 2018, meaning he was excellent. He led the RSEQ with 2,185 passing yards and 18 touchdown passes. He also led the conference with an average of 273.1 passing yards per game. Richard also set a pair of RSEQ records along the way, including his 70 career TD passes shattering the previous mark of 68 held by the Vert & Or de l’Université Sherbrooke’s Jeremi Roch since 2015. Richard also became the first player in league history to throw over 60 touchdown passes and rush for 30 TDs. Receiver Vincent Forbes-Mombleau becomes the fifth straight Rouge & Or player to be named RSEQ’s Rookie of the Year on the heels of Kean Harelimana (2017), Adam Auclair (2016), Mathieu Betts (2015) and Hugo Richard (2014). The product of Notre Dame de Foy quickly made his presence felt with the Rouge & Or by becoming one of Hugo Richard’s favourite targets. Forbes-Mombleau caught 31 passes for 377 yards. He also scored a pair of touchdowns. 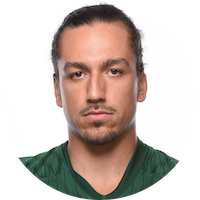 Marc-Antoine Dequoy earns Defensive Player of the Year honours. He was an important cog in the Carabins’ defence which only allowed 46 points all season long to set a new RSEQ record. The third-year defensive back had four interceptions, including two returned for touchdowns which tied the RSEQ record for interception returns for TDs. A Computer Science major, Dequoy also racked up 17.5 tackles including 16 solos and recovered a pair of fumbles. 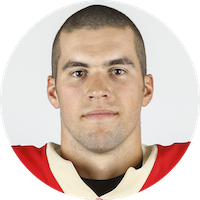 For the third consecutive year, Mathieu Betts was named RSEQ Lineman of the Year. The Rouge & Or defensive end is the cornerstone of a dominant Laval defensive line. Betts led the conference with nine sacks. In fact, he has led the RSEQ in that department in each of his years since arriving in the league four years ago. He holds the RSEQ record with 35.5 sacks. This past season he also led the league with 14 tackles for loss. Jeremie Lardi of the Vert & Or de l’Université de Sherbrooke earned the RSEQ Leadership and Social Commitment award. Jeremie is an uncontested leader on not only his team, but also within the Vert & Or family. A bursary recipient from both the Montreal Alouettes and the Fondation de l’athlète d’excellence du Québec does a remarkable job balancing demands of the classroom, the playing field and the community engagement. Over the past year, the elementary and preschool education major was most notably the student spokesperson for Operation Nez Rouge Sherbrooke, spokesperson of Centre Plasmavie d’Héma-Québec and public speaker at schools for student athletes’ resilience and perseverance. He also promotes football for boys and launched a reading program in the Sherbrooke region while also being active with such initiatives as Club des petits déjeuners, Tim Hortons Camp Day and sits on the committee for the Sherbrooke University student athletes where he also serves as president. For the eighth time of his career, Glen Constantin is the RSEQ Coach of the Year. This season, Constantin surpassed Western’s Larry Haylor as the all-time, second-winningest coach in USports history. Constantin’s now has 174 regular season and playoff wins combined leaving him 22 behind legendary Brian Towriss. 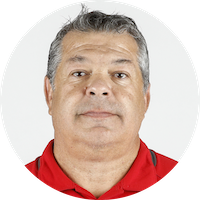 This past season was his 18th at the helm as head coach of the Rouge & Or and marked the seventh time Constantin led Laval to a perfect regular season record. Offensive lineman Anthony Vandal of the Vert & Or de l’Université de Sherbrooke was named RSEQ Offensive Rookie of the Year. A talented and dedicated player, he spends much of his time and energy working on his technique and improving his understanding of university football. Seen as a special player by his coaches, he is a meticulous student of the game who leaves nothing to chance. Those attributes allowed him to become a starter as a rookie - rarity for an offensive lineman – which bodes well for his four remaining years of eligibility. Defensive back Maxym Lavallée was named Defensive Rookie of the Year. The student athlete of the Rouge & Or de l’Université Laval opened many eyes in his freshman season. The overall quality of his performances forced his coaches to play him more than they anticipated. He played in every game this season with the Rouge & Or and his numbers were impressive: 16.5 tackles, including 13 solo tackles. He especially stood out in a game against the Carabins at Stade TELUS-Université Laval with five solo tackles and three knockdowns. Louis-Philippe Simoneau turned some heads this season. 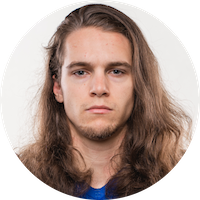 The kicker for the Carabins and work health and safety major led the RSEQ with his punting average of 41.9 yards. Simoneau also connected on 14 of his 17 field goals on the season. 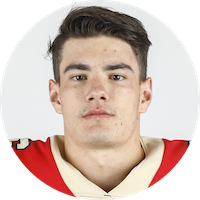 The product of the Cégep Garneau Élans helped his team all year by pushing his opponents deep into their own territory and is this year’s winner of the Special Teams Player of the Year award. Concordia University Stingers assistant head coach Peter Regimbald is named the Assistant Coach of the Year. He stepped down at the end of the 2018 football season after 50 years with the program. He started as an assistant coach with the legendary George Dixon in 1968. That year, Regimbald helped Loyola College win an Ottawa-St. Lawrence championship. 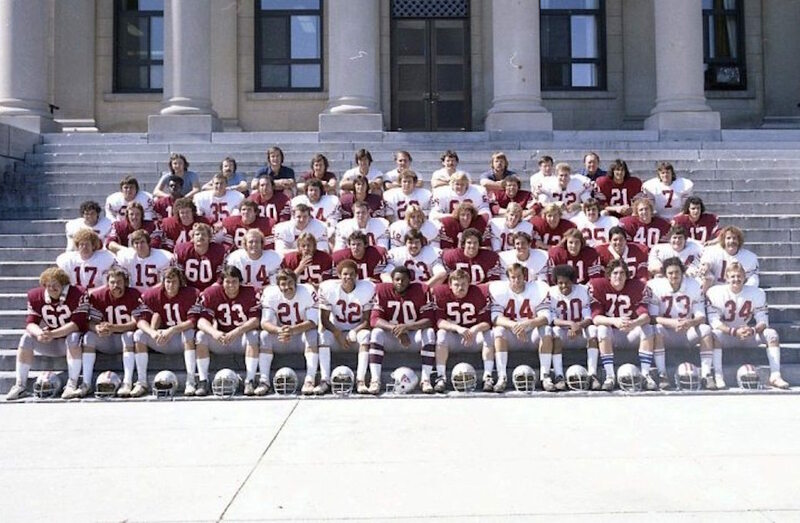 He has coached almost all the positions on a team but most notably he was the special teams co-ordinator for many years when Concordia University was known throughout the country as Kicker U. His schemes and techniques helped develop many great players, and many went on to have long careers in the CFL. Through his guidance on and off the football field «Coach Reg» has changed the lives of many student-athletes. If it was not for him, some would have never graduated.